Death wants some Face Time. 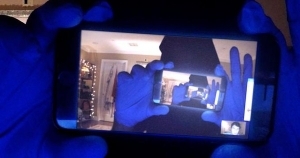 From the Producer of Get Out, The Purge, and Happy Death Day comes Unfriended: Dark Web. This is the sequel to the surprise hit Unfriended which was produced by Timur Bekmambetov. The film is in theaters July 20.